Although it's known for its diuretic effects, pineapple water has many other properties that make it almost essential in your day-to-day life. Have you vere heard of the countless benefits of pineapple water? Pineapple (Ananas comosus) is a delicious tropical fruit that comes from a perennial plant of the family of bromeliads. They’re native to South America. Since antiquity, it’s had different gastronomic and medicinal purposes. After all, its intense flavor accompanies other ingredients well, and its properties even fight and prevent diseases. 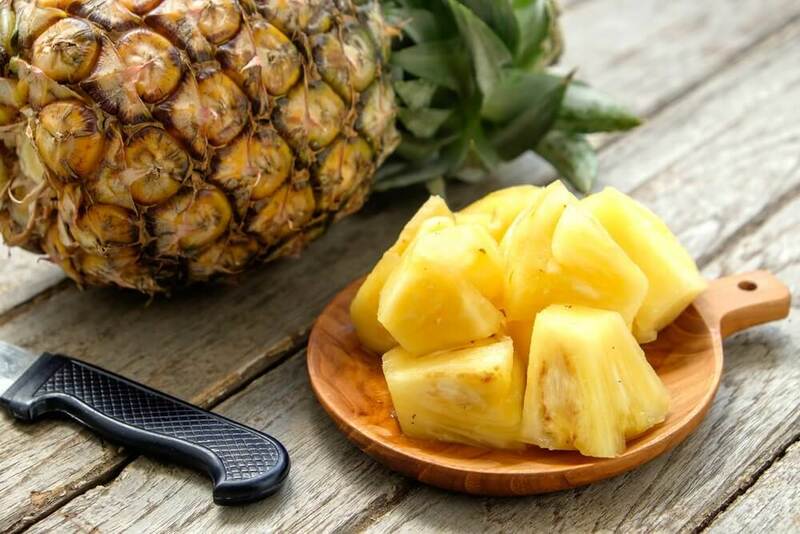 Pineapple stands out at the nutritional level for its high concentration of digestive enzymes and antioxidant compounds, which support the process of detoxification of organs. In turn, it’s a significant source of dietary fiber, vitamins and minerals. These all help for physical and mental well-being. Although many prefer to eat it by itself, others prepare it in a delicious medicinal drink that you can drink several times a day. Have you tried pineapple water? In this article, we want to tell you what its benefits are and how to take advantage of them in simple steps. Pineapple has so much health benefits. 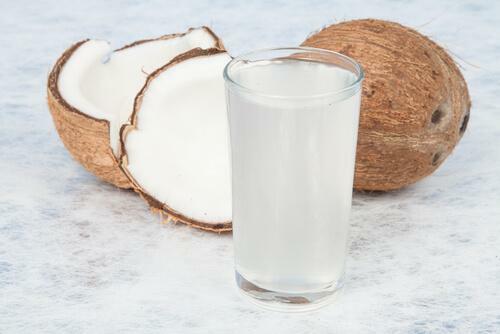 Plus, since it’s full of essential nutrients, it’s perfect as an option to keep the body hydrated. Due to its high content of bromelain, an enzyme, this drink is a natural anti-inflammatory that helps protect your body against various diseases. Its assimilation in the body restores circulation and promotes the elimination of excess fluid in the tissues. Plus, it fights some of the main symptoms of arthritis, bone diseases and other inflammatory conditions. 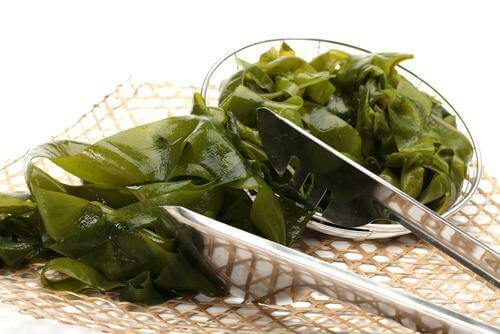 In addition, it stimulates the decomposition of uric acid, a substance that, in excess, causes kidney stones and gout. Consuming this drink as part of your regular diet is a great way to increase your doses of vitamin C. Thanks to this, it’s ideal to support the defense mechanisms of your immune system. It’s recommended to decrease the risk of viral infections or bacteria. Plus, it’s ideal to soothe symptoms of the common cold and urinary diseases. Pineapple water has become popular thanks to its slimming properties.It’s not a miraculous treatment to burn fat. However, it’s ideal to help with weight loss. Its low calorie intake and filling effect are the main elements responsible for this quality. 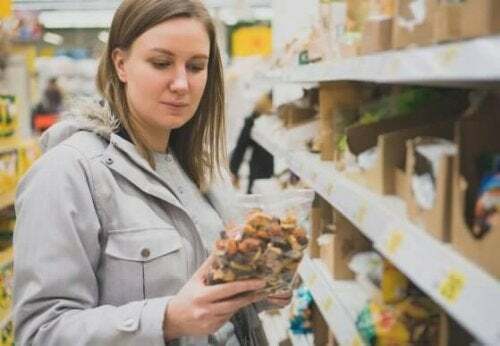 Even though it helps to stop the feeling of hunger, it does not cause you to gain weight and it promotes detoxification. Plus, it contains dietary fiber that improves your digestion process and controls cholesterol. 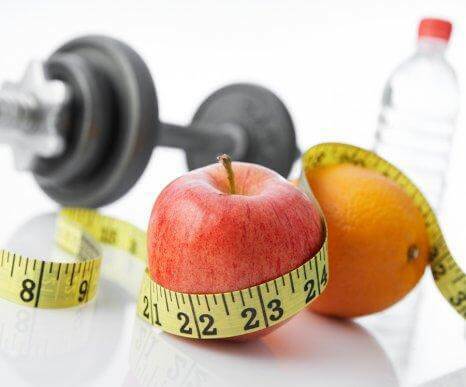 Finally, it provides glucose as an energy source and, due to this, supports the functions of metabolism. 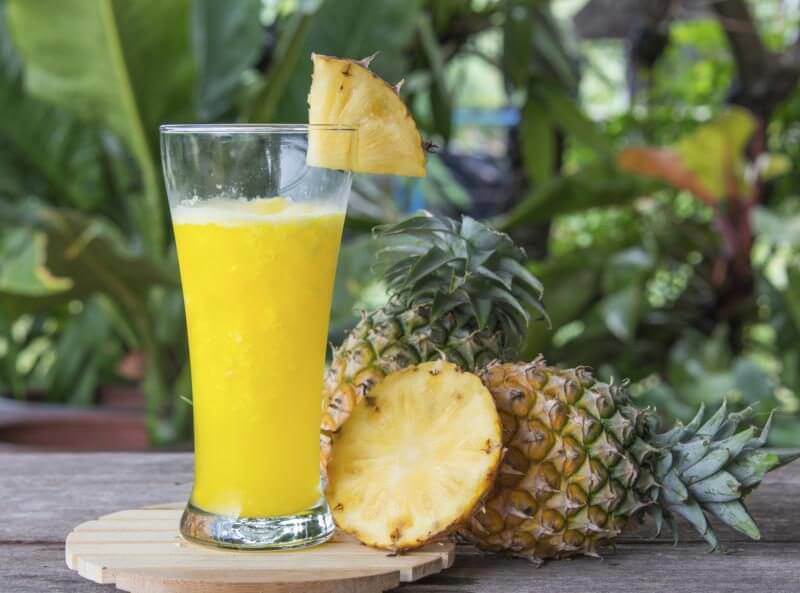 The enzymes and antioxidant compounds contained in pineapple water are excellent allies to improve the functioning of the liver, stimulating the elimination of waste that is retained in their tissues. Its purifing effect helps to improve the filtration process of the blood, which is crucial for removing toxins. Plus, its antioxidants help regenerate cells and protect against deterioration caused by free radicals. Pineapple water contains minimal doses of iodine and essential minerals that are helpful for the functions of the thyroid gland. Its consumption reduces the risk of suffering from diseases such as hypothyroidism and hyperthyroidism. In patients with thyroid disorders, it helps control some of the symptoms. Thanks to its contribution of bromelain, it reduces the risk of suffering autoimmune diseases linked to the malfunction of the thyroid. The preparation of pineapple water is very easy. It can be done every day, especially if you want to include your liquid consumption. First, cut the pineapple into several pieces, without removing its skin. Then, put it in a pot and cover it with the cups of water. Put it on to boil for 10 or 15 minutes and let it sit. When it’s warm or cold, filter it with a strainer and drink it. Drink a cup of pineapple water on an empty stomach and repeat it before each main meal. Avoid adding sugar or artificial sweeteners, as these reduce its healthy properties. 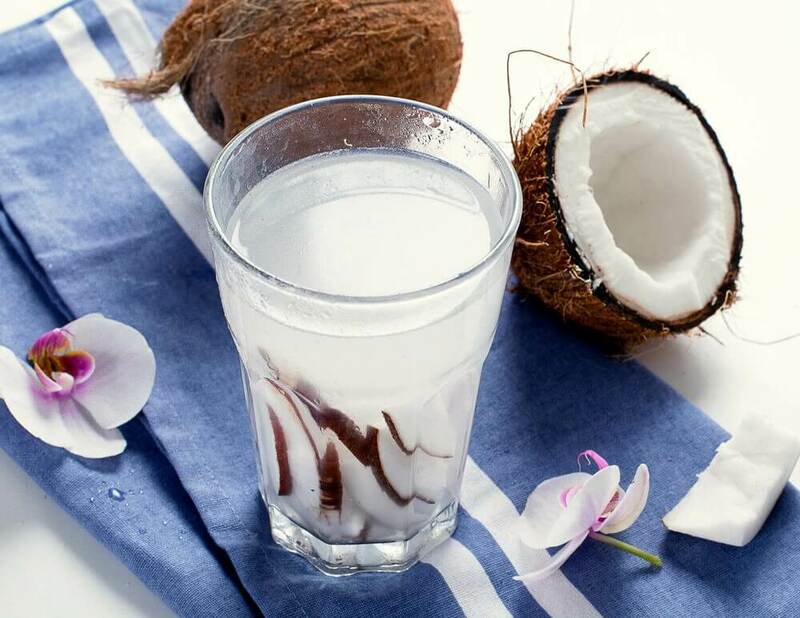 If you haven’t tried this healthy drink yet, go ahead and prepare the recipe at home and see how good it is for your body!